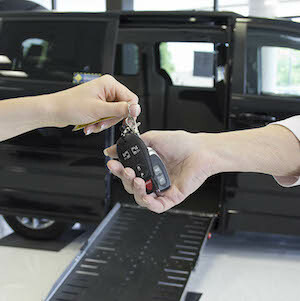 Browse our new and used wheelchair vans and specialty vehicles to find the right mobility solution for your unique needs. We have over 100 accessible vans in stock with new conversions that come with a 3 Year or 36,000 Mile lowered floor conversion warranty. For nearly two decades we have helped over 10,000 consumers worldwide with their mobility van and equipment needs. 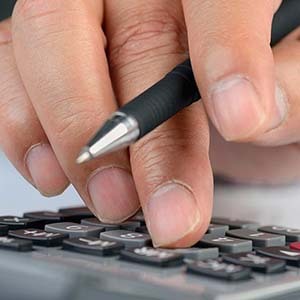 Our knowledgeable mobility experts are here to help you with any questions you have, so give us call at 888-880-8267 and get the expert advice you deserve! We want to know how we can better serve our visitors! Showing 30 of 308 vehicles that match your search. Looking for a Honda wheelchair van for sale, or to buy a Dodge mobility minivan? Or are you interested in purchasing a Chrysler Town & Country wheelchair minivan? How about a Toyota handicap van for sale, with an AMS Vans handicap van conversion available with a 3-Year / 36,000 Mile Conversion warranty? 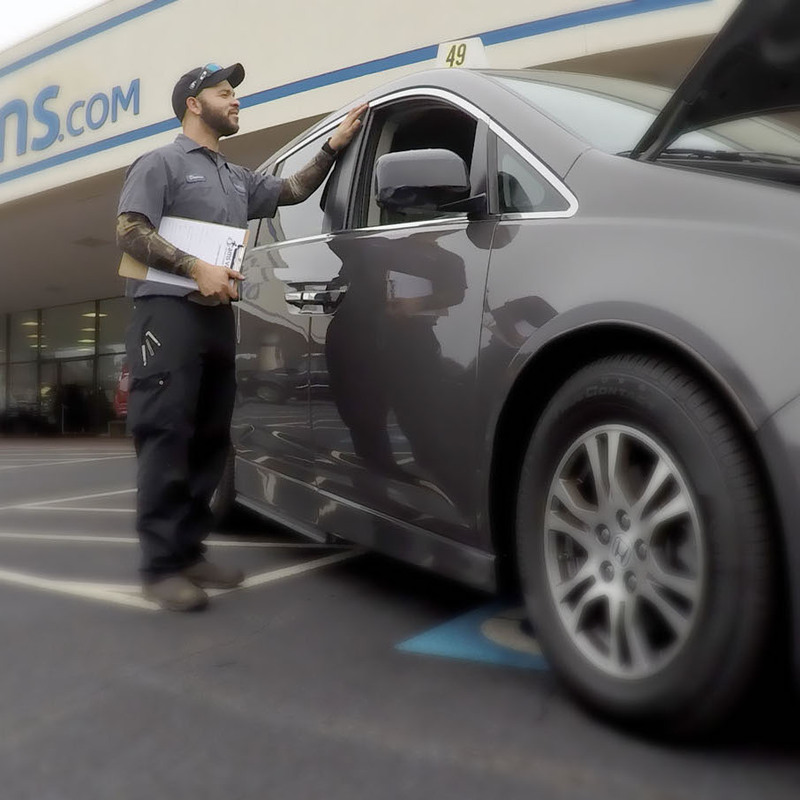 AMS Vans lets you choose from these manufacturers and several others, whether shopping for a used handicap van, new wheelchair van, or inside classified ad listings for mobility vehicles sold privately for sale by owner. 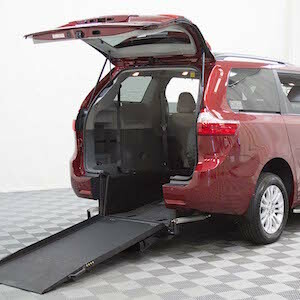 With more than 150 wheelchair vans in stock and custom handicap van conversions available in many makes and models, you can find the mobility vehicle you're looking for right here.